Alteon demonstrates complete vADC isolation and resource reservation for ensuring application SLA. 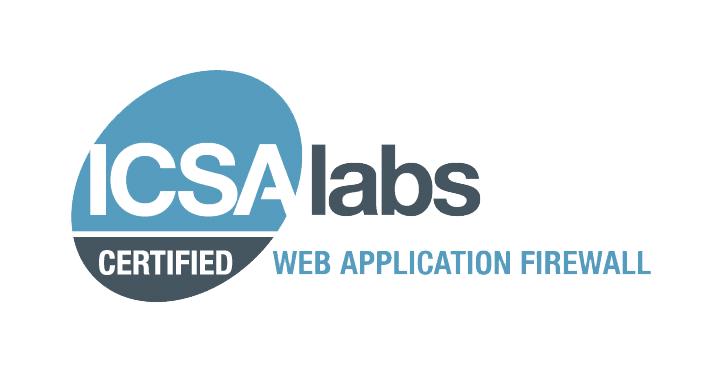 AppWall achieves ICSA Labs certification by protecting customers critical web applications and preventing sensitive information. OnDemand Switch 2XL & OnDemand Switch 2 have met the NEBS, Level 3 criteria by demonstrating superior design, engineering, manufacturing and workmanship. Radware's DefensePro Product Family Software Version 6.09.01 & 5.11 achieves certification for Common Criteria Evaluation Assurance Level EAL 4+. AppDirector delivers full support for IPv6 — including IPv6 network addressing, static routing and load balancing capabilities, IPv4 to IPv6 conversion, and more. Alteon 10000 has been certified NEBS compliant, demonstrating its adherence to carrier infrastructure standards. Test proves OnDemand Switch beats F5's BIG-IP 1500, 6400, and 6800 on performance, throughput, response time, and security. Testing demonstrates that DefensePro 1020 should be buyer short lists. Testing reveals DefensePro Robust Platform. Independent testing confirms Radware Intrusion Prevention and Denial of Service Protection. 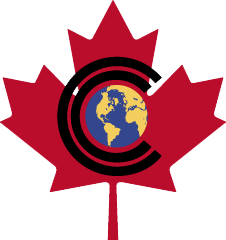 Member of the VoIP Consortium, committed to standards development andinteroperability testing. Radware products are AppDirector and AppXcel.